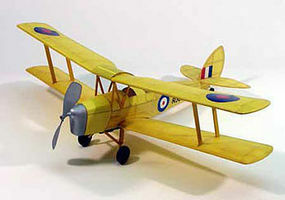 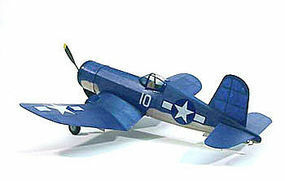 Shop online for 92 dumas free flight airplanes at discounts up to 31%. 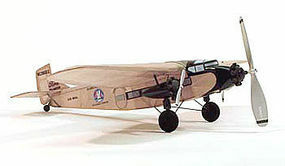 Rubber Power Scale is the most popular of the 3 dumas free flight airplanes categories, then Electric, and Rubber Power Sport. 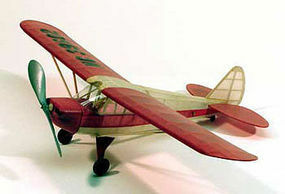 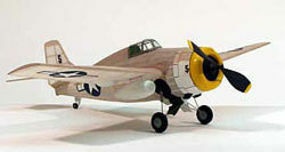 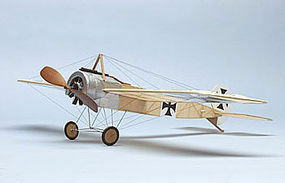 This is the Dumas A6M3 Zero Walnut Scale Rubber Powered Flying Model Airplane.